Mike joined ProCam over 2 years ago, working as a Seeds & Traits Technical Manager and Agronomist. 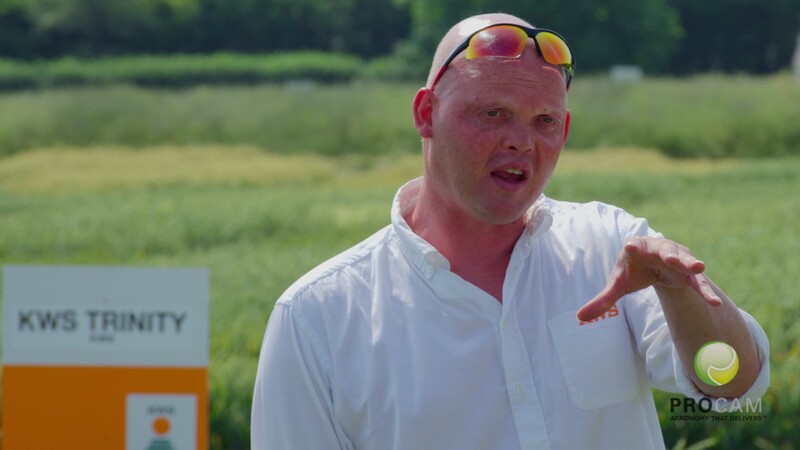 Now Head of Crop Production within the UK senior technical team nationally, he is still working as an Agronomist in Sussex. Mike is convinced that customers can be confident in the use of ProCam 4Cast; that recommendations are bespoke to their situation. This is borne out by the fact that the top 25% of winter wheat crops in ProCam 4Cast average more than 2t/ha above the DEFRA average. Outside of ProCam, Mike is a keen runner.